The bacteria in your gut have a huge impact on your health and well-being. 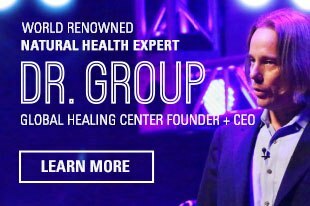 They affect how well you digest food, absorb nutrients, the strength of your immune system, and the health of your small intestine and colon... and that barely scratches the surface. 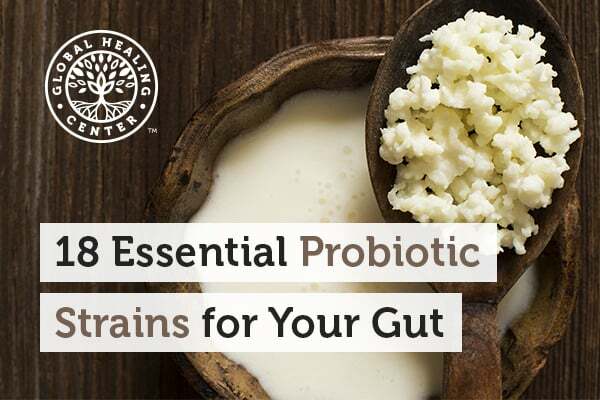 The importance of probiotics for supporting gut health cannot be overstated. 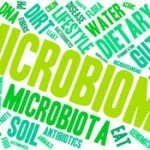 The bacteria in your gut are a community and there are many types, or strains, of bacteria that make up that community. Here we'll take a look at the eighteen best probiotic strains for supporting gut health. Streptococcus thermophilus promotes healthy tissue in the small intestine. It discourages nitrates, like those in spinach, celery, and cured meats from turning into harmful nitrites. And, it breaks down a protein in cheeses, casein, which is known to cause allergies. Bacillus laterosporus is a hearty strain that fights many types of harmful organisms, including candida. Bifidobacterium breve is essential for colon health, especially if you’ve taken antibiotics. Studies have found that many digestive problems coincide with low levels of B. breve. 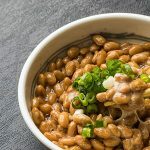 Bifidobacterium lactis neutralizes gliadin, the wheat protein responsible for gluten sensitivity. 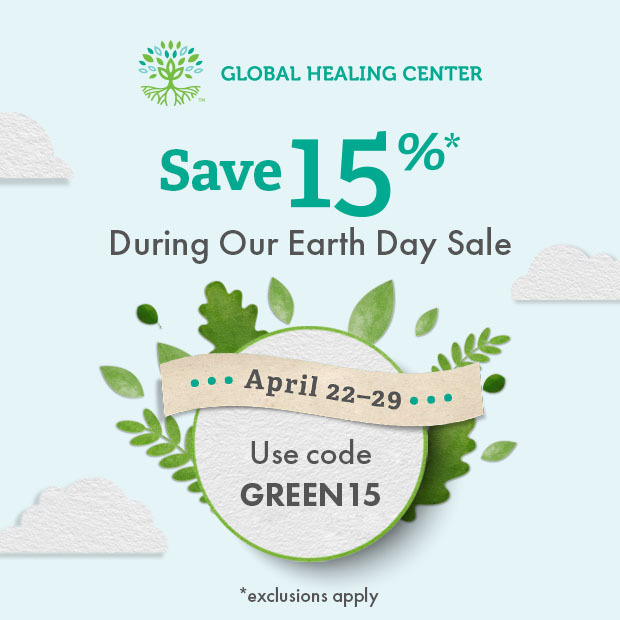 Gliadin also damages the intestinal lining and can cause leaky gut. Bifidobacterium longum helps keep acid levels balanced. It’s especially helpful for anyone taking antibiotics. Lactobacillus acidophilus supports digestion, particularly lactose digestion, and boosts the immune system. 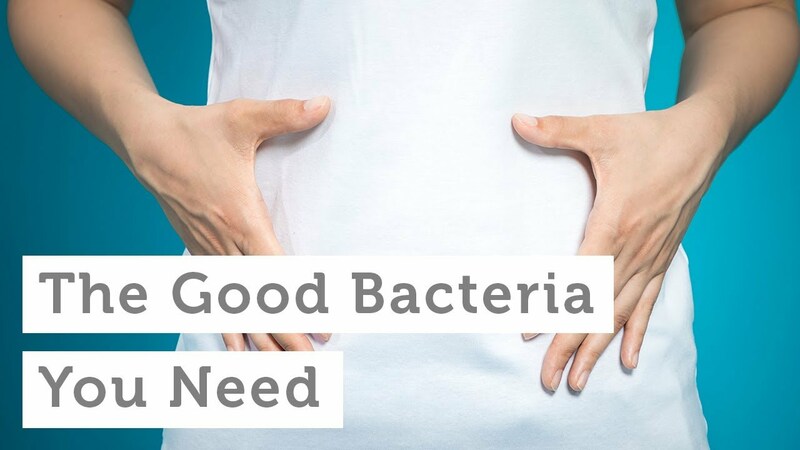 Lactobacillus bulgaricus creates natural antibiotics in your gut that fight invading organisms. It also releases acids that neutralize toxins and promote balance. Lactococcus lactis helps digestion and encourages a normal gut environment, especially helping to defend against leaky gut. 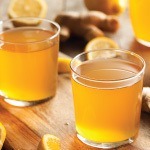 Generally cited for promoting a happy and healthy gut environment, Lactobacillus rhamnosus also has a reputation for helping with UTIs by kick-starting antibodies and boosting the immune system. Lactobacillus salivarius fights unwanted microbes in the mouth and the small intestine. It’s considered essential for oral health. 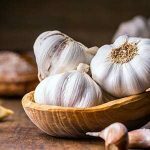 This strain, as do many, thrives when provided with prebiotic foods like banana, barley, tomatoes, and garlic. There are many ways to add probiotics to your life, but relatively few that provide multiple strains. An advanced probiotic formula, such as Floratrex™ combines many of the best probiotic strains into one source. Have you used probiotics? What's been your experience? Leave a comment below and share your thoughts. Whitford, E.J. et al. National Center for Biotechnology Information. Effects of Streptococcus thermophilus TH-4 on Intestinal Mucositis Induced by the Chemotherapeutic Agent, 5- Fluorouracil (5-FU). Cancer Biol Ther. 2009 Mar 15;8(6):505-11. Epub 2009 Mar 15. Kaur B, Garg N, Sachdev A, Kumar B. Effect of the oral intake of probiotic Pediococcus acidilactici BA28 on Helicobacter pylori causing peptic ulcer in C57BL/6 mice models. Appl Biochem Biotechnol. 2014 Jan;172(2):973-83. Efficacy of an Encapsulated Probiotic Bifidobacterium Infantis 35624 in Women with Irritable Bowel Syndrome. Am J Gastroenterol. 2006 Jul;101(7):1581-90. Martín R, Rijkers G, Sengers F, Timmerman H, van Uden N, Smidt H, Kimpen J, Hoekstra M. The effects of selected probiotic strains on the development of eczema (the PandA study). Allergy. 2009 Sep; 64(9):1349-58. Epub 2009 Apr 9. Tasli L, Mat C, De Simone C, Yazici H. Lactobacilli lozenges in the management of oral ulcers of Behcet's syndrome. Clin Exp Rheumatol. 2006 Sep-Oct;24(5 Suppl 42):S83-6. Llopis M1, Antolin M, Carol M, Borruel N, Casellas F, Martinez C, Espín-Basany E, Guarner F, Malagelada JR. Lactobacillus casei downregulates commensals' inflammatory signals in Crohn's disease mucosa. Inflamm Bowel Dis. 2009 Feb;15(2):275-83. doi: 10.1002/ibd.20736. Kang JH1, Yun SI, Park MH, Park JH, Jeong SY, Park HO. Anti-obesity effect of Lactobacillus gasseri BNR17 in high-sucrose diet-induced obese mice. PLoS One. 2013;8(1):e54617. doi: 10.1371/journal.pone.0054617. Epub 2013 Jan 30.